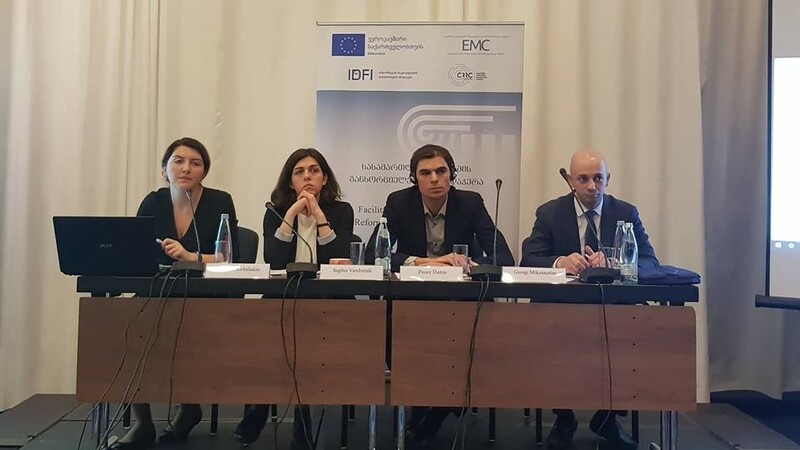 International Society for Fair Elections and Democracy (ISFED) and Institute for Development of Freedom of Information (IDFI) presented the research on the Judges’ Professional Training System in Georgia. The research provides an overview of the institutional arrangement of the High School of Justice of Georgia (HSoJ) and main challenges related to its work. 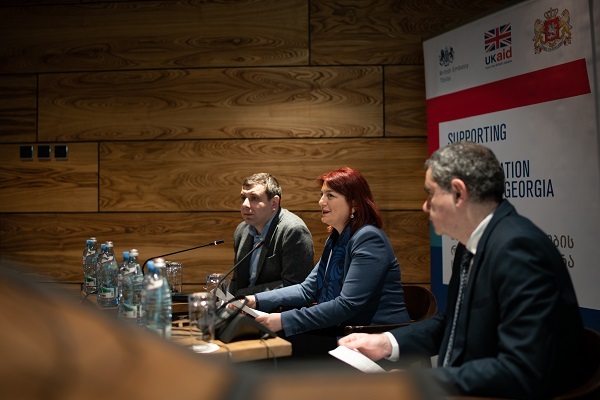 Professional development of civil servants in Georgia and the role of educational institutions in this process were the focus of a discussion on 24 January 2019 attended by the international experts and representatives of the Georgian ministries, training centres and civil society. The purpose of this comparative analysis prepared by IDFI is to show parallel trends and shared characteristics of public procurement systems in Eurasian Region, including the best practices. 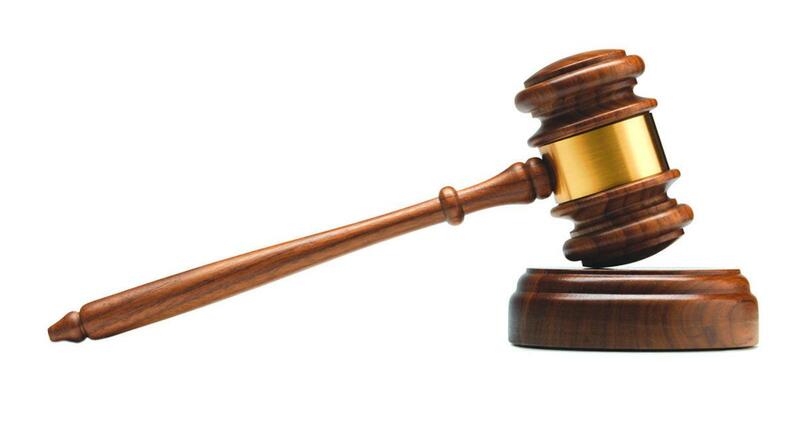 The report prepared by IDFI and EMC analyzes implementation of the activities of the Judicial Strategy and Action Plan (developed based on the requirements of EU-Georgia association agenda) which deal with the most compelling and pressing issues of the judicial system reform. 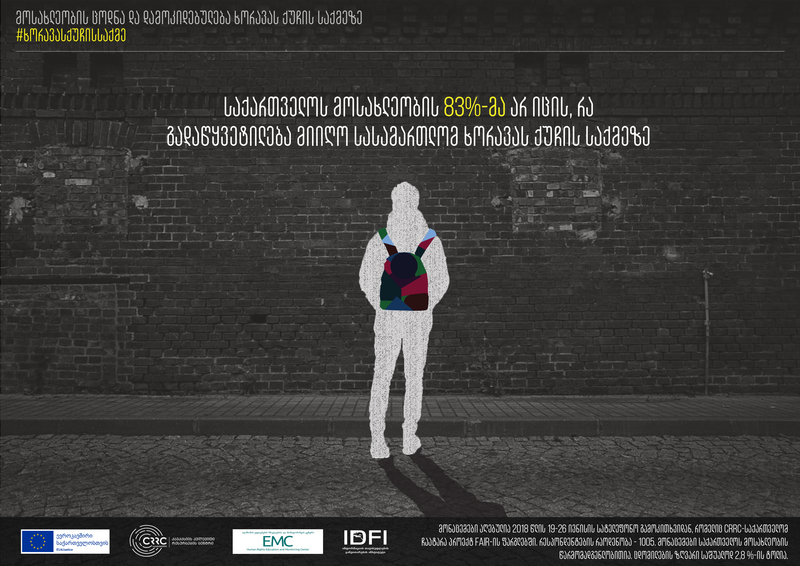 Within the framework of the EU-funded project – “Facilitating Implementation of Reforms in the Judiciary (FAIR)”has been implementing by Human Rights Education and Monitoring Center (EMC) in cooperation with the Institute for Development of Freedom of Information (IDFI) and Caucasus Research Resource Centers (CRRC), CRRC-Georgia presented the results of the Public Opinion Survey, which was carried out between 30 August and 15 September, culminating into 2080 completed interviews. Institute for Development of Freedom of Information (IDFI), together with an international network of archive experts and with the financial support from the Open Society Institute - Budapest Foundation, developed a methodology to evaluate the openness of state archives. The evaluation was done on 20 state archives in 10 post-Soviet countries. Every year contingency funds are created to cover unforeseen expenses within the framework of the national budget of Georgia. Given its nature, the resources of the contingency funds should be used in emergency situations, such as natural, epidemic, ecological and other kinds of disasters. The research reviews the legislative framework of open data in Georgia and in four central European countries – Poland, Slovakia, Hungary and the Czech Republic. Together with legislative frameworks, the document also analysis practices of access to open data, main open data platforms run in these countries and the frequency of open data utilization by local activists and private sector representatives on every-day basis. Recommendations for each country are also presented.